Top ten things about me that you may or may not know about me! 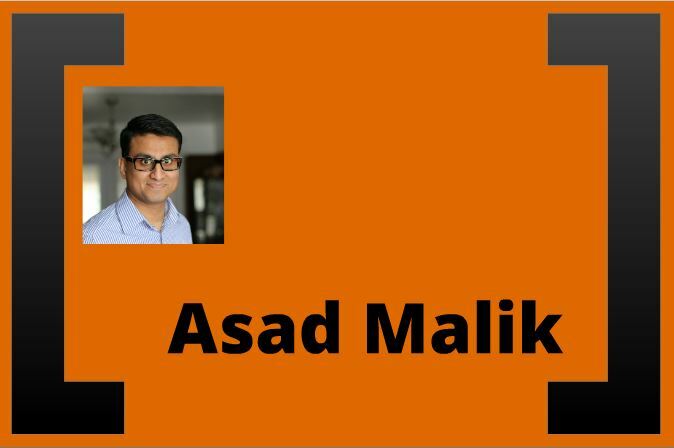 This entry was posted in SIMBA THE LION KING OF GADGETS and tagged Me by Asad Malik. Bookmark the permalink.